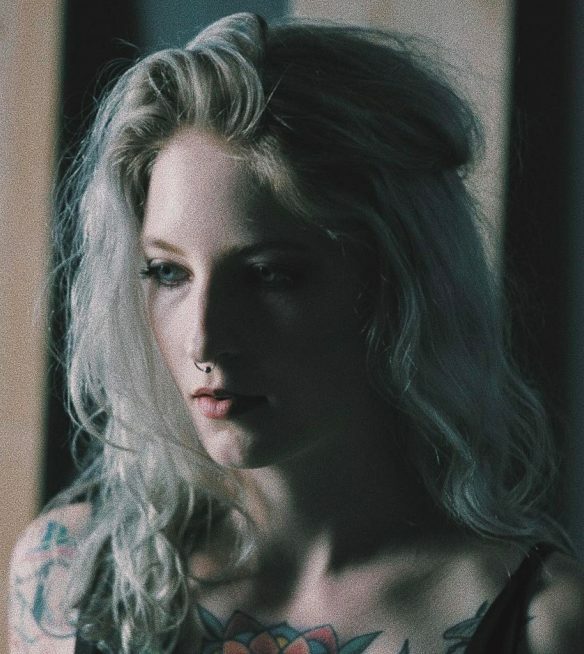 Following the release of her debut album ‘Freeform’, Emilie Brandt delivers yet another mesmerizing production, ‘Grey’ is available to stream and purchase now. Having compiled tens of millions of plays in 2017 through original EDM collaborations, Emilie Brandt continues to set a standard with her flamboyant creations and diverse talent. Her debut album ‘Freeform’, which came out this past June, is a catalogue of tracks that are oozing with personality and energy, bringing sounds of electro-pop, alt-rock, indie and everything in-between. The album undoubtedly leaves fans etching for more, proving Brandt is the artist that the industry have been waiting for. Although Brandt’s new single is entitled Grey, the track is most definitely far from dreary. Brandt’s mesmerizing vocals captivate listeners while vibrant upbeat synths build stronger into explosive electro drops. Brandt’s catchy rhythmic production accompanied by her eloquent lyrical style combine to make ‘Grey’ an endlessly playable hit.